A good bassline is one of the cornerstones of many a great track (hence our recent celebration of the best basslines of all time), but if yours aren't quite up to scratch, this week's SampleRadar could provide some inspiration. The samples are split into two folders: Live bass Biz and Low-end FX. 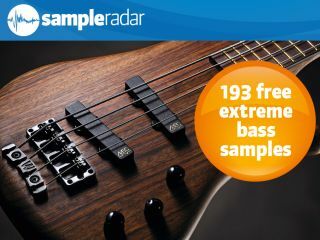 The extreme bass samples are supplied in a zip file, so you'll need to extract them before you can see them. Enjoy!